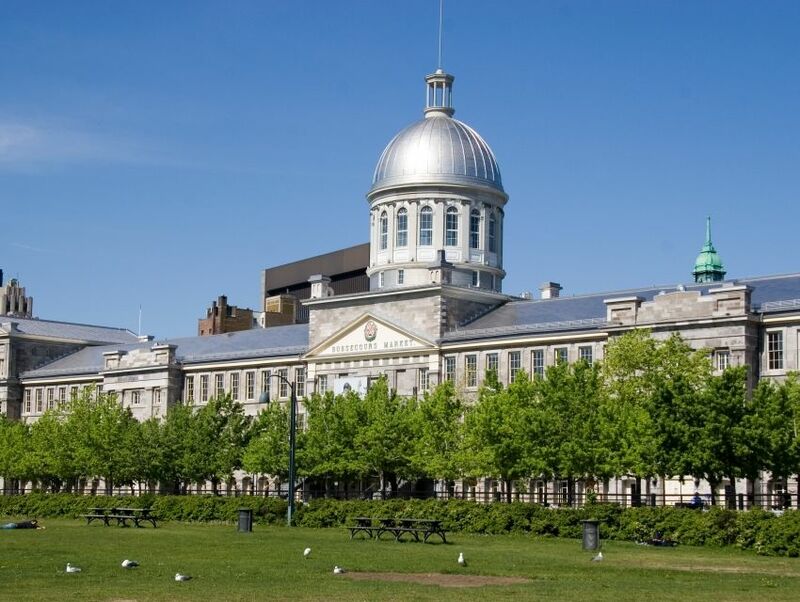 Located in the cultural and tourism heart of Old Montreal, this neoclassic building dates from the mid-18th Century. It has been home to a city hall, a reception center, and public markets. In fact, following an 1849 fire in the Parliament Building, it became the seat of the United Canada Government. Today, following two restorations, the silver-domed building is used as an exhibition hall. It teems with sidewalk cafes, boutiques, souvenir shops and fine arts galleries. You will find everything from maps to fashion accessories and First People's art.